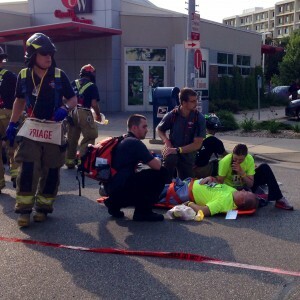 UWPDFR strives to grow to meet the medical needs of UW-Madison and the surrounding community. The organization will exist as long as interest continues and continued existence is financially responsible. Read about the history of UWPD’s First Responders (PDF). If you are interested in joining a fun and exciting campus organization that will provide great job experience, consider applying for membership! UWPDFR is looking for individuals interested in obtaining volunteer experience in the emergency medical field. The UWPD First Responders provide on-site medical coverage to special events on campus, such as community fun runs, concerts, and rallies. If you are in need of on-site medical coverage for your event, please complete the special event request form at least 21 days prior to the event. 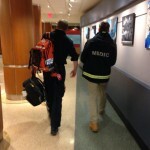 On-site medical coverage is only provided to events that happen on campus. There is no mandatory cost associated with having on-site medical coverage from the UWPD First Responders. However, financial support is always appreciated. If your group is able, please consider supporting the UWPD First Responders. Recommended financial support is $25 per EMT per hour. Please note, the UWPD First Responders operate in teams of two. Your organization can either be invoiced, or you can donate to the UW-Madison Police Department Foundation account. 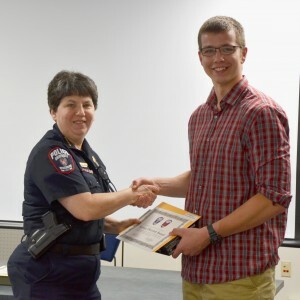 The recipient of this award demonstrates superior dedication to the UWPD First Responders and is selected by the Service Director and Deputy Service Director. 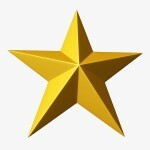 The recipient of this award displays the strengths of leadership, commitment, integrity, passion, and teamwork. The recipient of the Service Director Award is always striving to advance the UWPD First Responders organization. 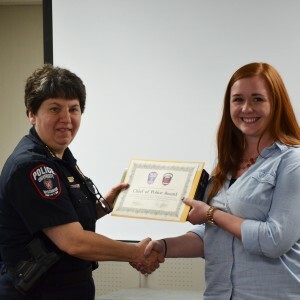 The recipient of this award exhibits leadership and executes a positive change within the UWPD First Responders and is selected by the UW-Madison Chief of Police and the Emergency Management Supervisor. The recipient of this award presents passion, expertise, and persistence in benefitting the UWPD First Responders. The Chief of Police Award is given to one who leads and represents the UWPD First Responders on and off campus and embodies the R.I.C.H. philosophy.